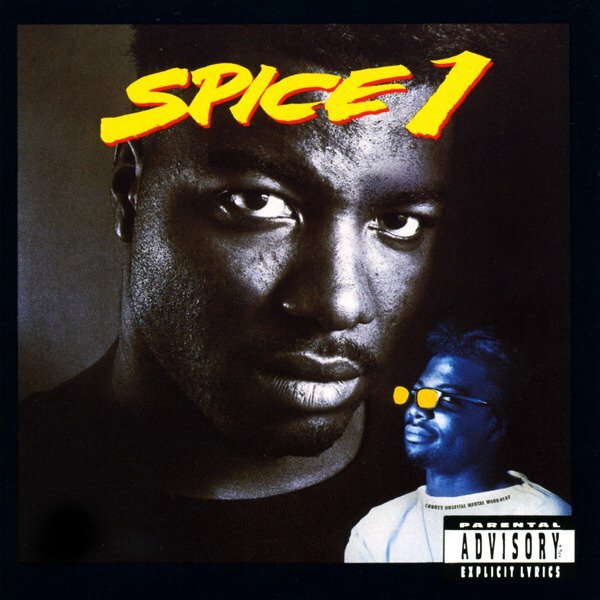 Spice 1 este albumul de debut al lui Spice 1 și a fost lansat în data de 14 aprilie 1992, prin Jive. All songs written by Robert L. Green. Note: The sample credits contain a disclaimer from George Clinton disparaging the lyrical content of the song, yet stating the sample was allowed due to the message of music as a free agent of change inherent in "Mothership Connection." This type of note was uncommon for most artists who were sampling.